After a lifetime career of camaraderie and friendly rivalry, Doug Geddie and Arthur Stephen are working together. Their friendship began as student recruitment officers – Geddie for Brock University and Stephen for Wilfrid Laurier. In later years, Geddie Advertising had the opportunity of working on many design and marketing projects for Wilfrid Laurier. And now, having recently retired as Vice-President Advancement for Laurier, Arthur Stephen has come to head up the Consulting Division of Geddie Advertising. Arthur is recognized as a Canadian authority on university rankings. He has also done extensive consulting in Canada, Europe and Australia. As a team member at Geddie Advertising, Arthur will add his extensive university management experience to assist clients with advice in recruitment, public relations, community relations, alumni affairs, fund-raising and institutional image building. 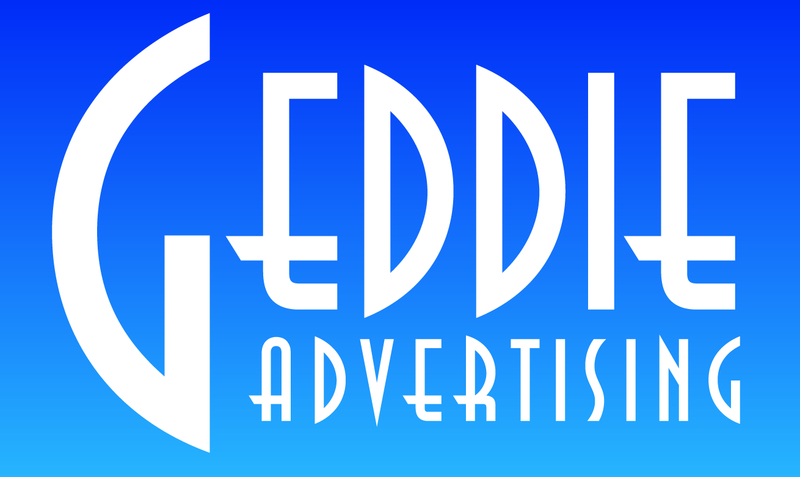 Geddie Advertising has worked with many Canadian colleges, universities and independent schools. The agency has expertise in identity and has worked with several institutions in reviewing and revitalizing their graphic identity as part of an overhaul leading to more vigorous promotion and marketing activity. Arthur is available to meet with Executive Heads to discuss their advancement activities.